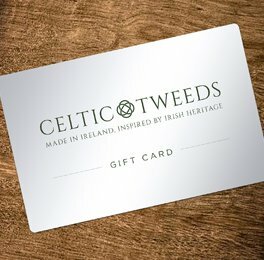 Our Celtic Gent handmade mens tweed trousers are made by our tailors in Balbriggan, to patterns that we have fastidiously researched and crafted. Choose from any of our readymade selection or we can make you a pair in the colour of your choice from our bespoke collection. With exceptional design and a love of traditional tweed craftsmanship, you’ll love the creation of our distinctive and bespoke trousers for a modern & relaxed look.